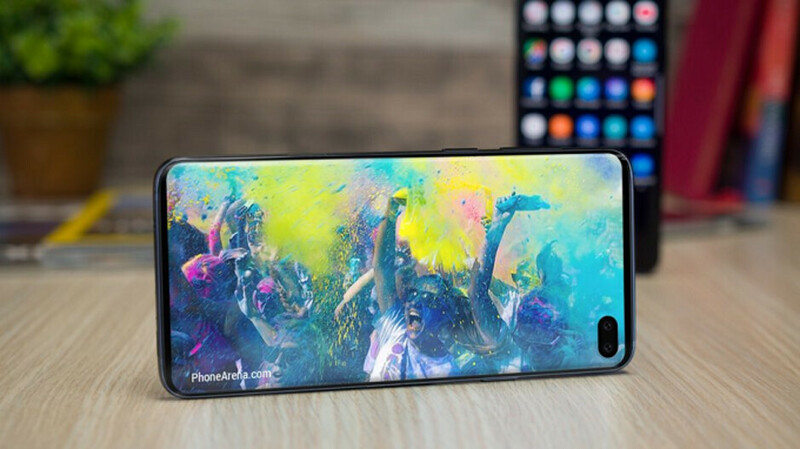 If you're going to be in New York City on February 20th, there is a way for you to test out the Samsung Galaxy S10 right after it is unveiled on that date. According to a tweet from XDA's Max Weinbach, the Samsung Unpacked event during which the company will introduce its 2019 flagship phones, will be streamed live at Samsung 837. This building is located in New York City's meatpacking district and Samsung calls it "a new kind of place filled with ideas, experiences, and Samsung’s cutting edge devices." As we said, on February 20th Samsung will live stream the Unpacked event to those watching inside Samsung 837. Immediately afterward, the new phones will be available for the public to try out. And you don't have to be a member of the media to get a hands on experience with these devices. 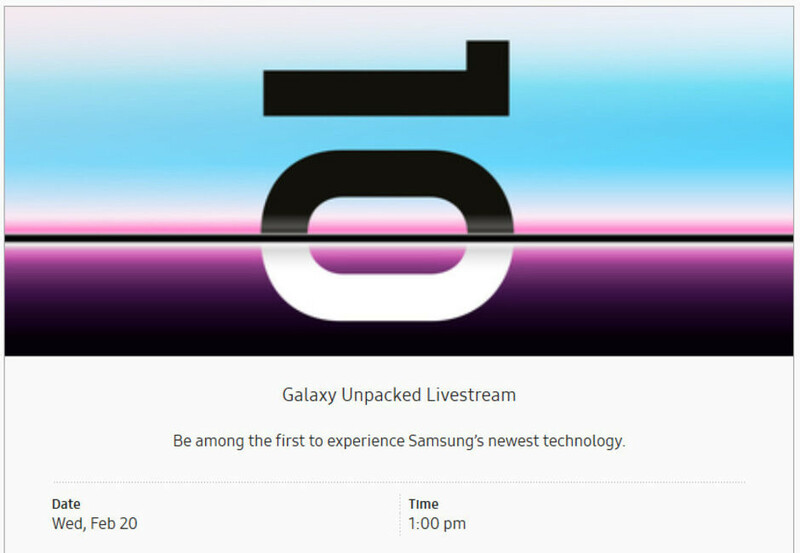 RSVP to the event by going to this web page, and scrolling down to the Samsung Galaxy Unpacked Livestream. Tap on the button that says RSVP (see image at the bottom of this article). The exact address of the building is 837 Washington Street, New York NY 10014. The event starts at 1pm ET. On February 20th, we expect to see Samsung take the wraps off of the Galaxy S10E (5.8-inch display), Samsung Galaxy S10 (6.1-inch display) and the Samsung Galaxy S10+ (6.4-inch display). We also could see the 5G enabled Samsung Galaxy 10X, and the foldable Samsung Galaxy F. If you do plan on watching the event at Samsung 837, and playing with the new models immediately afterwards, RSVP now before it is too late. Get an S9 or S9+ or Note 9 running Pie/One UI and you’ll have a phone that will be virtual identical to the S10’s, so no need to wait. it won't be THAT noticable. Samsung in not Apple. Samsung is an innovative company that pushes out every possible cutting edge technology. Man I wish I was off. I would definitely travel up there to experience this.